Ever wanted to run a bedwars map on your server? Without setting up the map every time? This plugin automaticly resets the map after game and does the other stuff for you. One setup and everything is fine. Q: Bedwars has a startup-error! A: Bedwars can't load your world! Just reload the server. Q: I can't set item spawners! A: Try to delete the Bedwars folder and restart your server! Q: I haven't a map to play bedwars! A: Klick here to see a list. When you enable Metrics in PluginMetrics config, your server sends anonymous information about your server, player, Bukkit version, Java version, server location and the Minecraft version. I try to give the plugin better adapt to you and to continue to improve. If you enable the update checker in the updater-config (plugins/Mine-Home/config.yml), the plugins connects to my website and checks for a new update. It will not download the new version! When i save the Bedwars world, my whole Server is getting 58% slower and the Bedwars world dosen't work!! I rly think it has something to do with Item Frames..
My English is very bad... I am from Russia. I'm also having this issue. If I try to execute a /bw command it tells me I have an internal error. I am using the latest version of craftbukkit. I use a bedwars rel and it` s work, but in it` s some console commands are missing. I think the developers will fix it. Hello i want to make a server (Spigot) with multiworld But when the round ends it will not reset And the blocks are there and the villagers are disappearing, too, can you fix that somehow? Mega gutes Plugin! Ich habe nur eine Frage: Kann man den Chat ändern? -Mega good plugin! I have only one question: Can I change the chat? When bedwars match start, no one can't build :(... Help ? Help if I type /bedwars help or /bw help will happear this message:"/bedwars help" or "/bw help" how can I fix that? I'm in the version 1.8, thanks. Has this plugin got some API? I would like to add coins from my plugin for winning the game. Thanks. 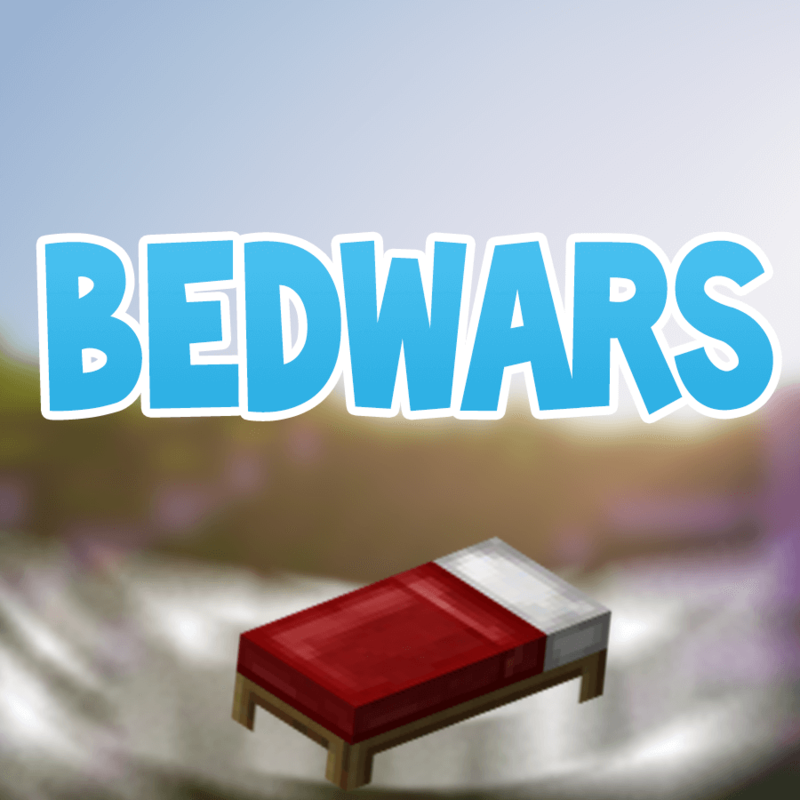 Hello, I found out that you created the Bedwars plug-in. I really like this plug-in. I want to move it to the Chinese site ( mcbbs.net), I will add the original author and download link . I expect to get your authorization, thanks. I think you should download the latest version like, if you choose 1.8 you can use 1.9. Because I have that problem too, and I fix with this step download a latest than your chosen version. Hope it worked For You. Is it possible to deactivate the plugin in some ways that only the villiger is activated? how can we customize the spawners ? i would like to change their items plz can you make that a feature soon ?! where ? i don't see a spawners.txt any where.